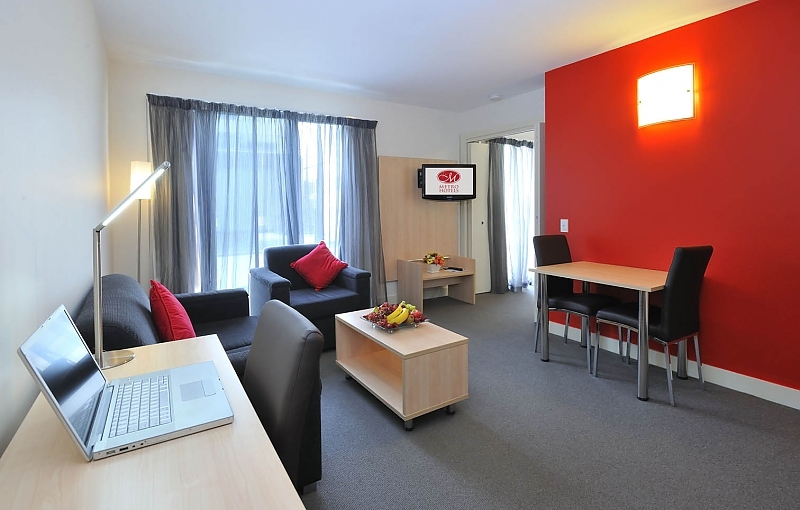 Our contemporary one bedroom apartments are your home-away-from-home with a full kitchen including dishwasher and laundry facilities, complimentary Wi-Fi and Foxtel. The bedroom has a queen size bed, with ensuite bathroom including hairdryer. 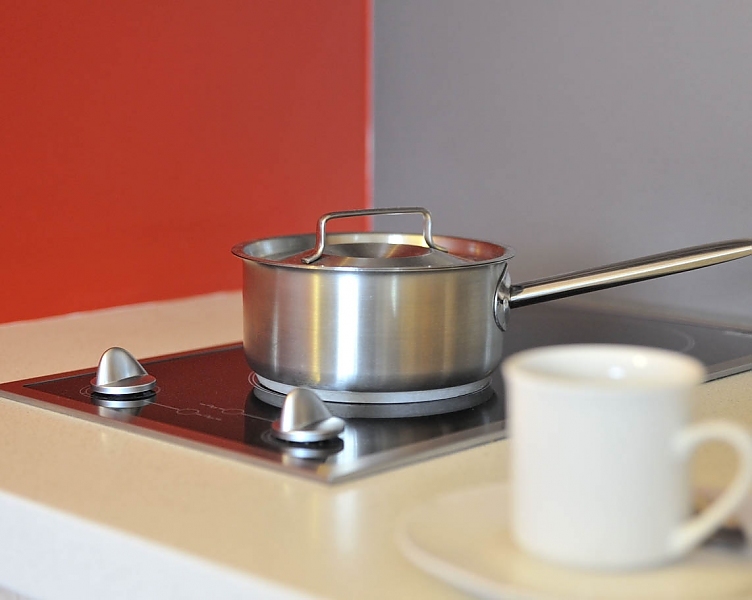 The kitchen is equipped with 2 hotplates, a convection microwave oven, refrigerator, dishwasher, toaster and tea and coffee facilities. It also has a combination washer/dryer as well as iron and ironing board. There is a flat screen LCD television with selected Foxtel channels, as well as remote control reverse cycle air conditioning and complimentary access to wireless internet . 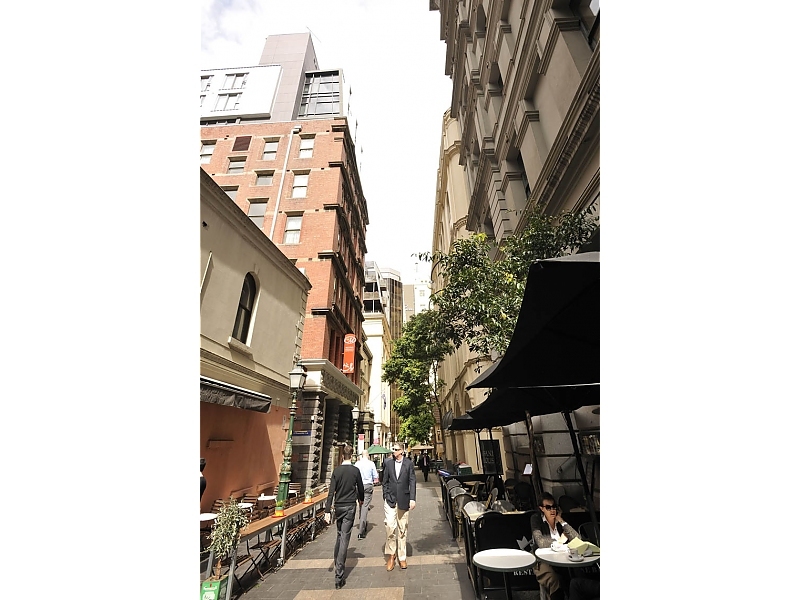 Metro Apartments on Bank Place is in the heart of Melbourne city. 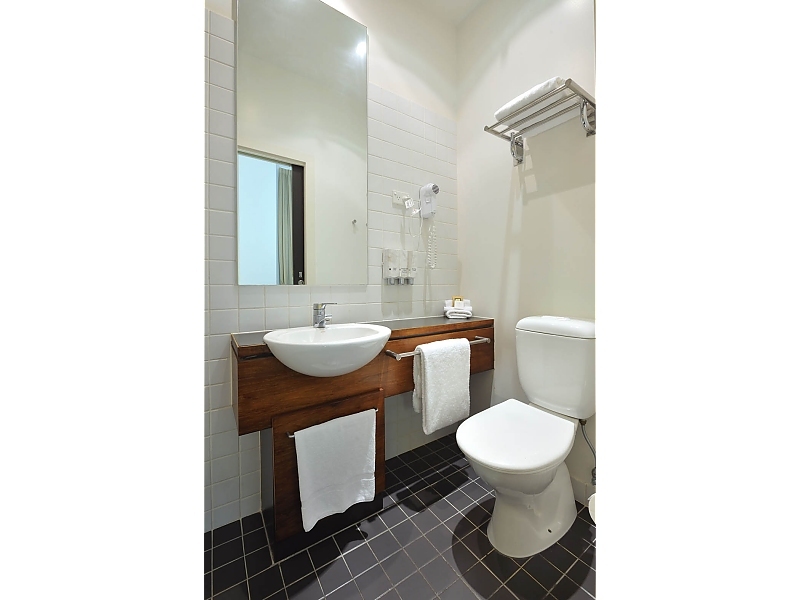 Located on the Golden Mile Heritage Trail in a cosy London-esque lane, the century-old heritage listed building boasts four star boutique self-contained serviced apartments with all of the modern conveniences, ideal for business travelers. 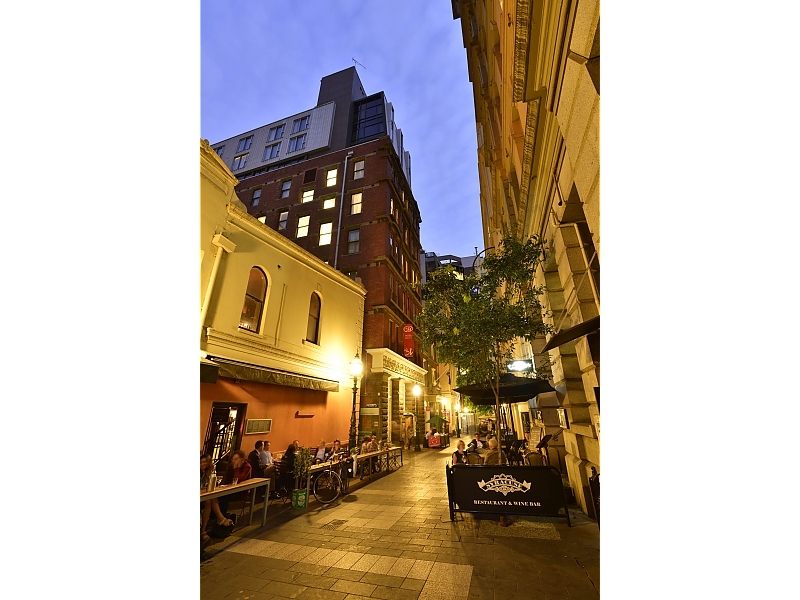 Renowned for their 'warm and friendly hospitality', the staff at Metro Apartments on Bank Place are only too happy to assist in making your stay a pleasant and memorable experience. 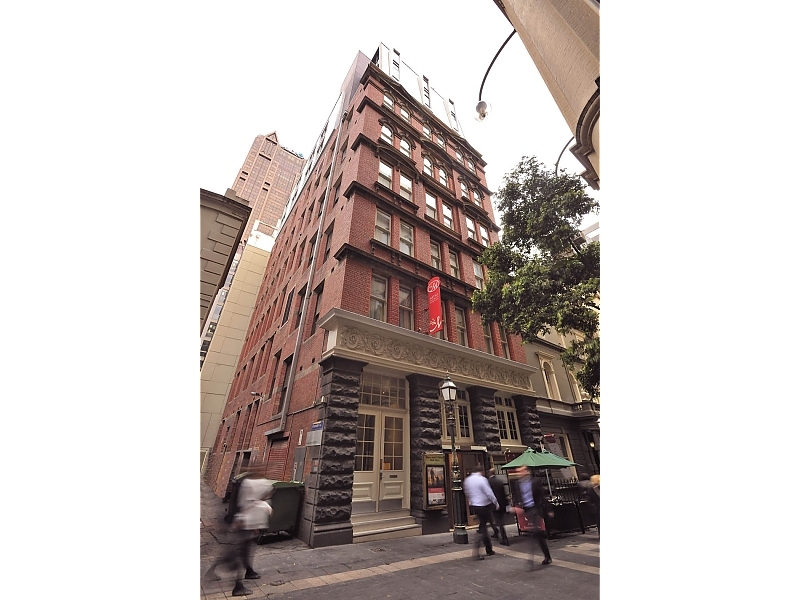 Located off the 'New York' end of Collins Street Metro Apartments are in the centre of the business end of town and only a short walk or tram trip to the best Melbourne has to offer in shopping, dining, entertainment, sport and recreation. 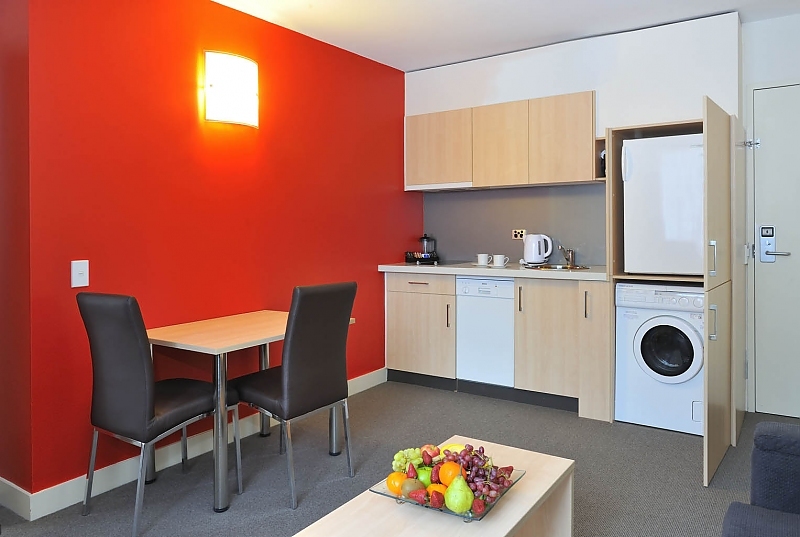 Our contemporary one bedroom apartments are your 'home-away-from-home' with a full kitchen including dishwasher and laundry facilities, complimentary Wi-Fi and Foxtel. The bedroom has a queen size bed, with ensuite bathroom including hairdryer. The kitchen is equipped with 2 hotplates, a convection microwave oven, refrigerator, dishwasher, toaster and tea and coffee facilities. It also has a combination washer/dryer as well as iron and ironing board. 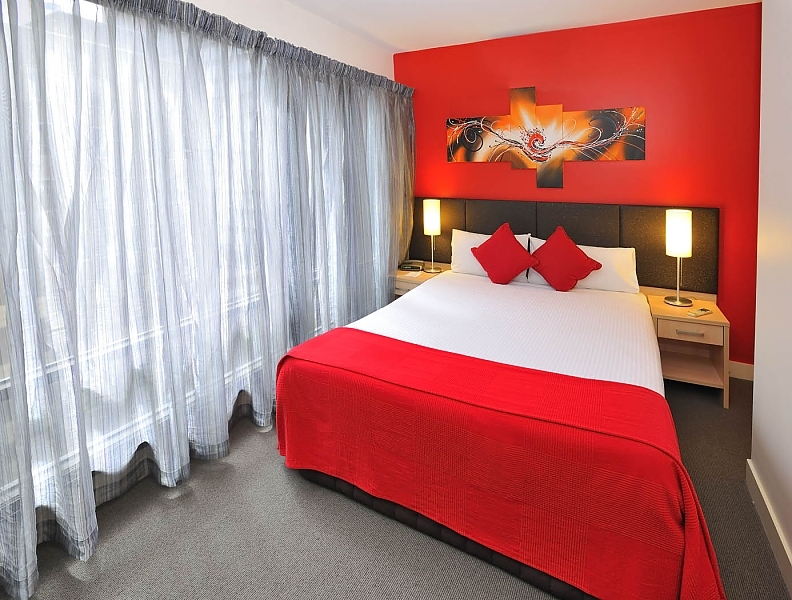 There is a flat screen LCD television with selected Foxtel channels, as well as remote control reverse cycle air conditioning and complimentary access to wireless internet .